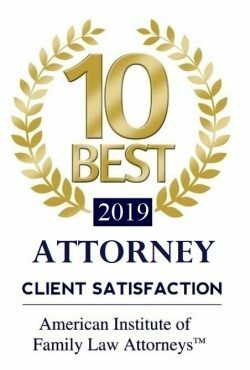 Christopher E. Sherer | Giffin, Winning, Cohen and Bodewes, P.C. Chris Sherer is a native of Central Illinois, who practices in trial courts and appelate courts throughout Illinois. His background in civil litigation and appeals includes two years as a judicial law clerk at the Missouri Court of Appeals. A substantial portion of Chris’ practice focuses on representing spouses and parents in virtually all types of family law matters, including divorce, child custody, visitation, child support, parentage, and modifications. He has also completed the required training that is necessary for appointment in contested child custody and visitation matters and is regularly appointed as mediator. 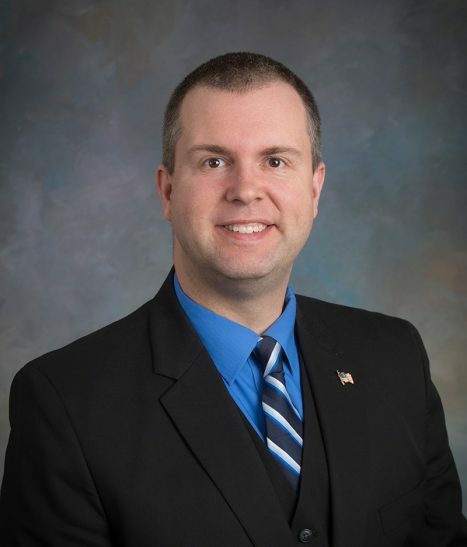 Chris routinely represents over 30 counties, cities, and other units of local government throughout the State of Illinois as Special Assistant State's Attorney. He also represents political candidates, committees and committees in election law issues, including election contests and recounts. Outside of the office, Chris spends as much time as he can with his wife, Melanie, and their 3 daughters. He also devotes a substantial amount of his free time to his hometown, as a volunteer firefighter and as a member of various other community organizations.